Visiting Angels is a national, private duty network of home care agencies /registries and is the nation`s leader for providing non-medical senior care. 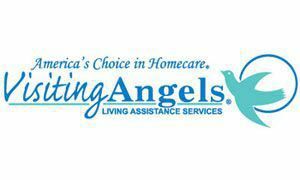 Visiting Angels is the most recognized and respected name in providing affordable and professional senior home care. You`ll have the opportunity to interview and select a caring, thoroughly screened and experienced caregiver . Some of the services provided include hygiene assistance, meal preparation, light housekeeping, errands, companionship, 24 hour care, and respite care.